We challenge you to cycle between two great European cities, London to Paris. This incredible ride will take you through the rolling English countryside to our finish line at the Eiffel Tower, in the heart of Paris, France. 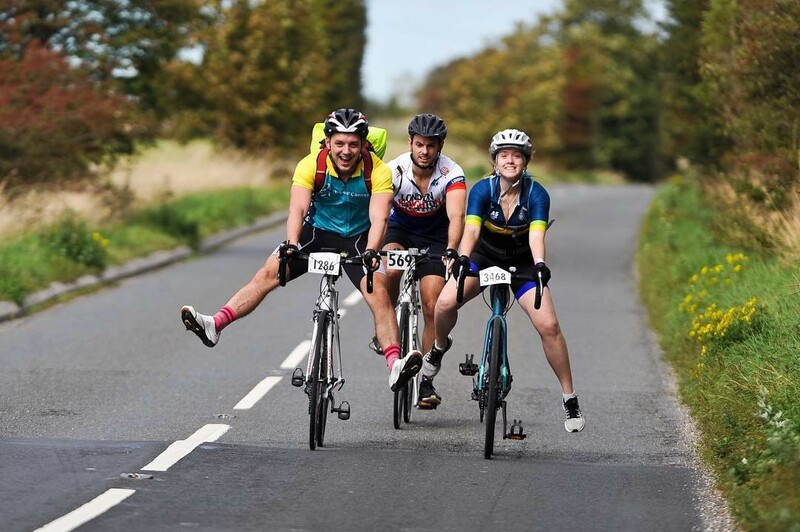 There will be a huge amount of fun and friendship along the way as cyclists of all abilities come together to take up this special challenge to help stop bowel cancer. Register on the Skyline website to guarantee your charity place. Fundraisers taking part in this challenge for Bowel Cancer UK will be joined by cyclists raising money for other charities. Our events team will support you all the way, from your initial welcome pack through to congratulating you on your achievement. We will send you a cycling jersey along with regular training and fundraising updates to make sure you have the best experience.